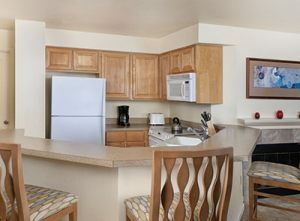 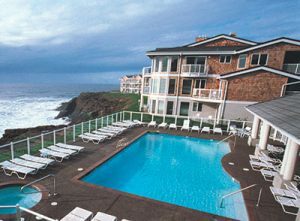 Enjoy this Oceanside Timeshare Resort in Oregon! 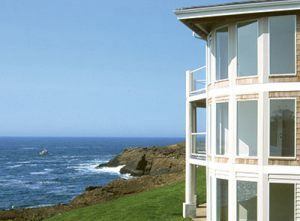 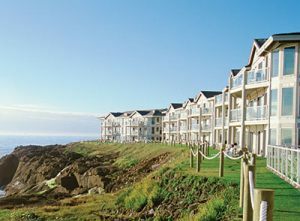 The WorldMark Depoe Bay is right on the coast of the Pacific Ocean and is the whale watching capital of Oregon. 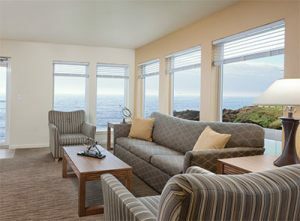 Enjoy sitting on your timeshare unit's ocean-view balcony with a cup of coffee and watch the gray whales that make Depoe Bay their home 10 months of the year. 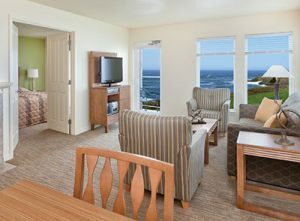 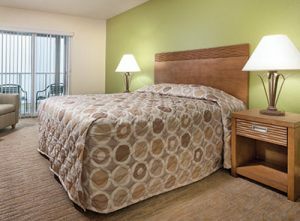 For the ideal Oregon coastal experience, consider the WorkMark Depoe Bay timeshare resort. 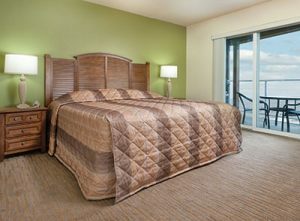 You will definitely have a memorable vacation.